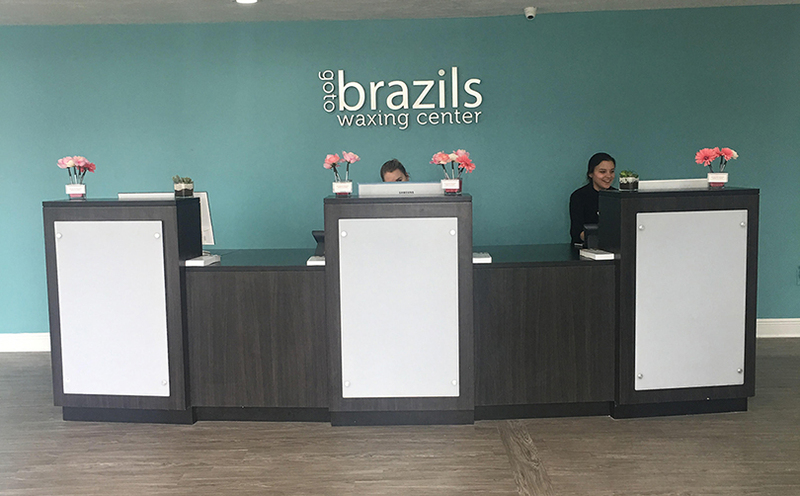 Welcome to Brazils Waxing Center Gainesville! Our salon provides expert waxing services to women and men of all ages and body types. Clients come to our salon because they are tired of spending time and money on shaving and they want to try something new. 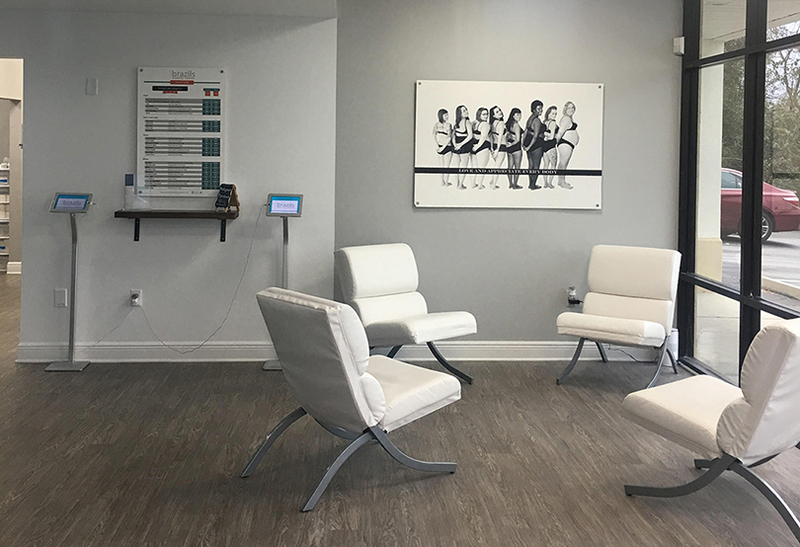 Men and women return to our salon because we have a unique six-step hair removal process that is highly effective with minimal discomfort. Our process begins by cleansing the area to be waxed with an antiseptic cleanser that includes cooling lavender. Next, we apply a pre-wax oil, which creates a hydrating barrier for your skin. The Elates hard wax we apply next is vegan-friendly, cruelty-free, and anti-inflammatory. After the wax is removed, our post-wax oil will rehydrate your skin and clear your pores. Our finishing touches include a warm washcloth to soothe and Elates repair to provide pain reliever to the skin and reduce inflammation. The result is smooth skin and a boost in confidence! At Brazils Waxing Center Gainesville, our salon is focused entirely on waxing, which is why we are so good at it. Our trained technicians are experts in our exclusive method of hair removal. 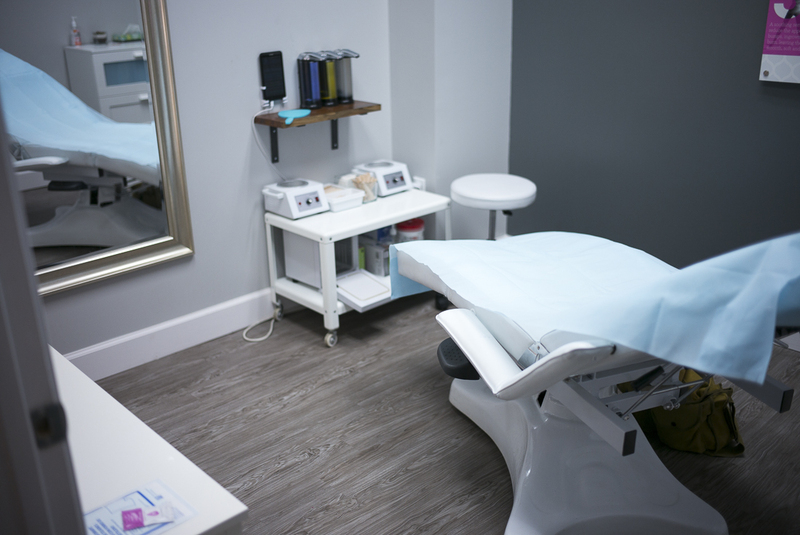 Our technicians enjoy building your confidence and will make you feel comfortable, even if it is your very first time receiving a professional wax. Our focus is on creating a positive experience for everyone who walks into our salon, regardless of age or body type. At Brazils Waxing Center Gainesville, our salon believes you should be able to get the smooth skin you want without fear of judgment. We are not a fancy hair salon that also just happens to offer waxing. We are a dedicated waxing salon with down-to-earth staff and a desire to help you look your best. Our clients leave our salon feeling clean, confident, and ready to ditch their razors for good! 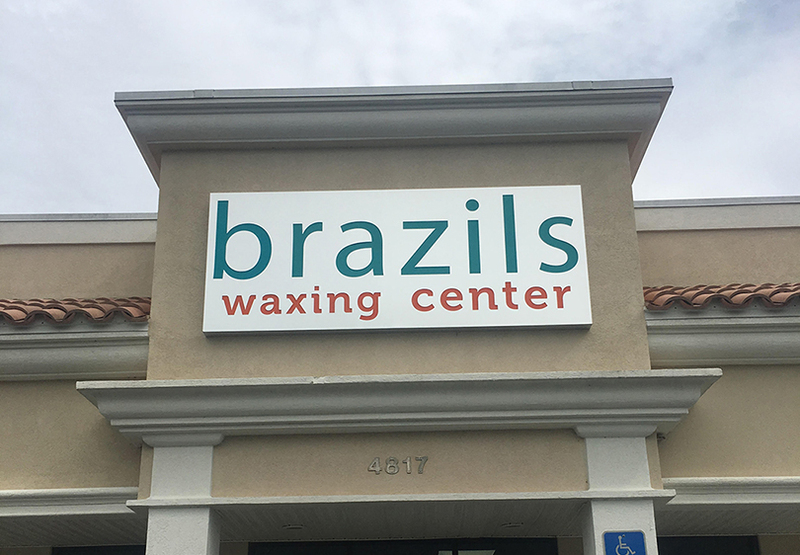 Stop the losing battle with your razor and get the silky look and feel you want by calling Brazils Waxing Center Gainesville today at (352) 363-2363 to book an appointment with our waxing salon.